Drake "Back to Back Freestyle"
Following accusations from Meek Mill that Drake doesn't write his own raps, fellow Torontonians like Councillor Norm Kelly and producer Noah "40" Shebib have jumped to Drizzy's defence. Now, the Toronto rapper has fired back in his own words with another diss track titled "Back to Back Freestyle." Not bothering to wait for a response to Mill, the new track follows Drake's "Charged Up," but takes a definitively less subtle approach this time around. Despite noting that "When I look back, I might be mad that I gave this attention," Drake goes on to fire verbal shots at Mill like: "Is that a world tour or your girl's tour?" Aptly enough, Mill's girlfriend Nicki Minaj rolled through Toronto last night (July 28) as part of her Pinkprint Tour (on which Mill is the opening act). 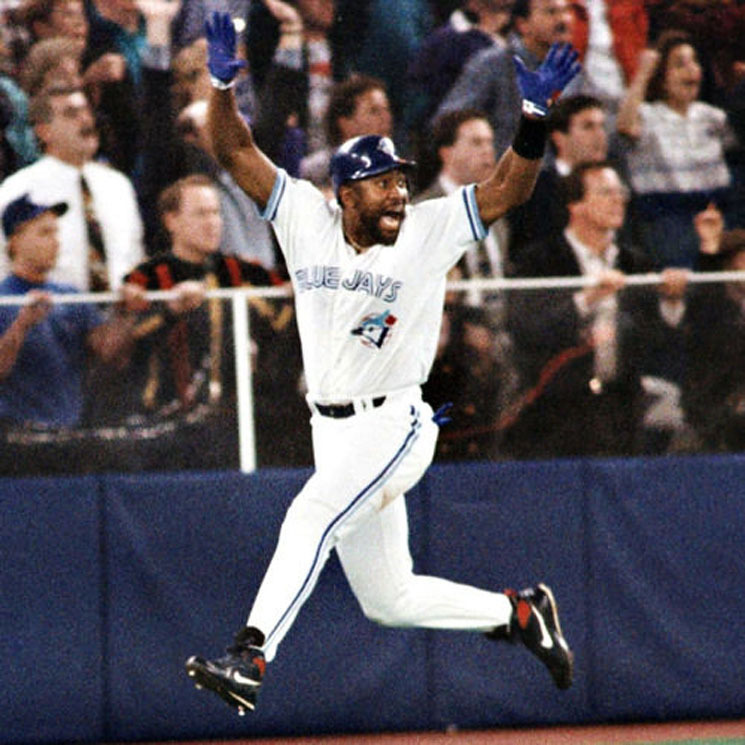 The track is accompanied by a photo of Toronto baseball legend Joe Carter from the Blue Jays' 1993 World Series victory — a game that earned the team back to back titles, and also saw them defeat Mill's home team, the Philadelphia Phillies. It looks like the ball's in Mill's court now, though due to his lack of response so far, Drizzy may have already hit this one over the fence.